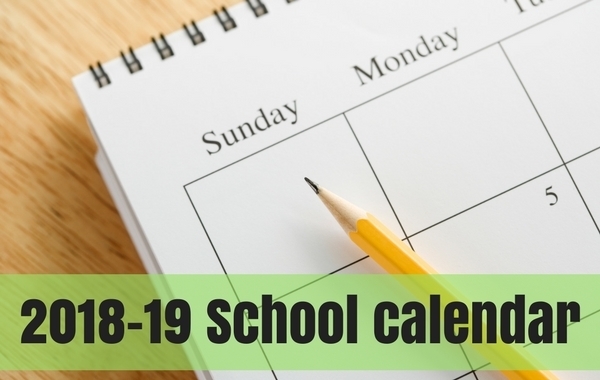 The Board approved 2018-19 school calendar can be found HERE as well as the 2018-19 summary calendar HERE. Be sure to check out the summary calendar as it lists all the events gearing up for the kick off of the school year in August.. As a reminder, online registration will open on July 1st and remain open through the whole month. We will see all students for their full first day of school on Thursday, August 16th! Have a wonderful summer break!